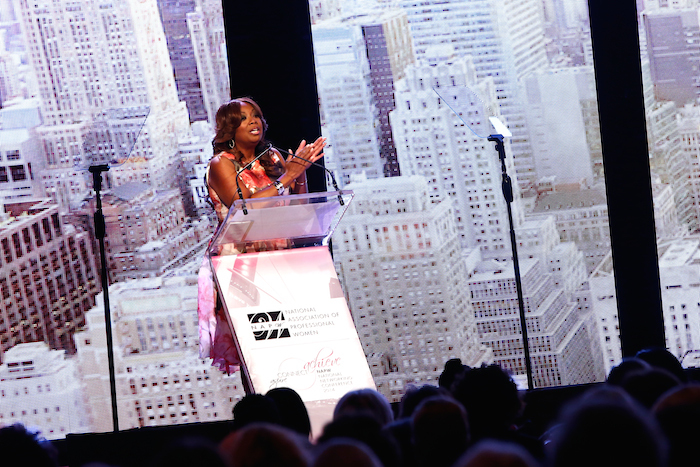 THE BUZZ: What do you get when you mix Emmy Award-nominated TV host and attorney Star Jones, anchor of ABC’s Good Morning America Robin Roberts, real estate mogul and star of ABC’s Shark Tank Barbara Corcoran, and other female heavy-hitters? A whole lot of energy and insights! 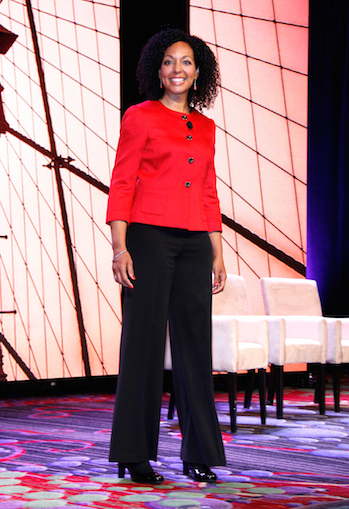 On Friday, April 25th, 2014, I had the honor of speaking at the National Association of Professional Women (NAPW) Networking Conference 2014 at the Marriott Marquis in New York. 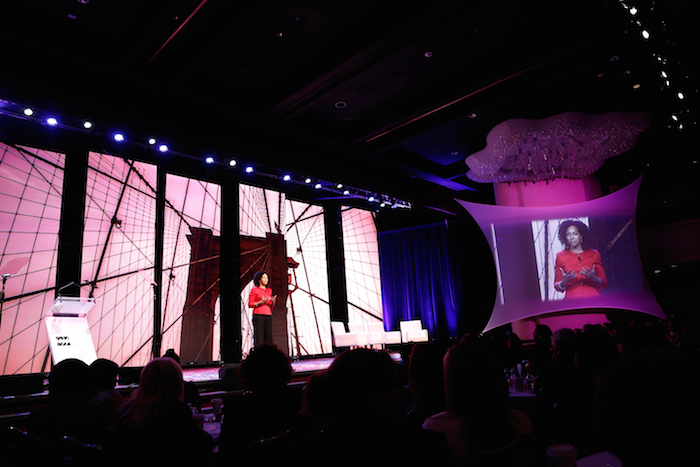 NAPW is an exclusive network for professional women to interact, exchange ideas, educate, and empower. 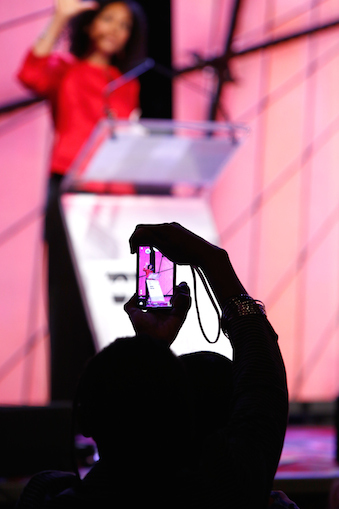 Keynote Barbara Corcoran and Icon Award Winner Robins Roberts brought the house down and the women to their feet. Alexa Von Tobel (Founder/CEO, Learnvest.com), Alexandra Wilkis Wilson (Co-Founder, Gilt), and Elena Kiam (Creative Director/Owner, Lia Sophia) shared practical business tips on the Entrepreneur Panel. Dr. Holly Phillips (CBS Medical Correspondent), Dr. Pricilla Douglas (Principal, PHDouglas & Associates), Lisa Price (Founder & CEO, Carol’s Daughter), Amanda Steinberg (Founder, Dailyworth.com), and Emme (Plus-Size Supermodel) shared their healthy living expertise on the Whole Woman Panel. Nancy Brown (President & CEO, American Heart Association), Myra J. Biblowit (President & CEO, The Breast Cancer Research Foundation), Joi Gordon (President & CEO, Dress For Success), and Patricia A. Driscoll (COO, Girls Inc.) talked about making a difference in the lives of women and girls on the Philanthropic Panel. Nancy Cardone (Vice President & Publisher, Marie Claire) and Courtney Weinblatt (Marketing Director, Marie Claire) gave us their expert advice, tips and how-to’s for showcasing your best image. I am super-impressed by the NAPW organization founded by Matthew Proman. It is the largest professional women’s networking organization in the US with over 600,000 women and nearly 400 Local Chapters. 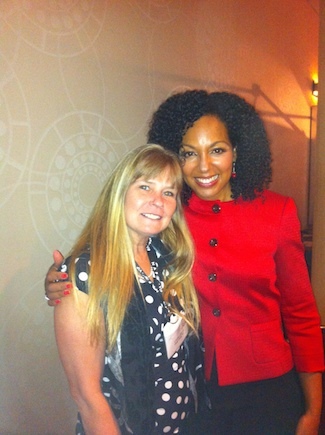 I was so delighted to be invited by Star Jones, NAPW’s Chief Development Officer and National Spokesperson. 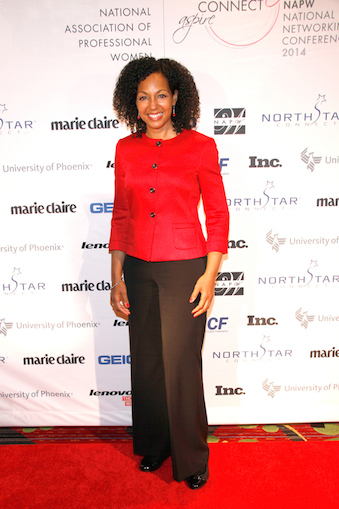 She is the “face” of the organization and masterfully hosted the event which had approximately 1,500 women in attendance. We both serve as a National Spokesperson for the American Heart Association. 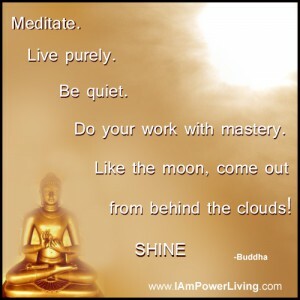 As the Motivational Speaker, I helped kick off the day and reminded the women of a core Power Living® precept: that they “have the power to tune their mentality and choose their reality in every moment of every day!” I also led the group in a short guided meditation to help them set their intention for the conference and then led them in our call-and-response affirmation, The Power Living Pledge. Afterwards, the women bought me out of all my books and CDs, and even used up all of our order forms when we ran out of products! If you are seeking to expand your network, consider becoming a NAPW member. I am certainly looking forward to future events.